Scotland has been enjoying a huge boost to their local economy this year as millions of visitors headed across the borders into the northern country. In a burst of tourism which experts have said to be credited to the major events – the Ryder’s Cup, the Edinburgh Fringe Festival and the Commonwealth Games – Scotland’s tourism chiefs have released figures that show the country enjoyed the highest numbers of visitors for over seven years – and the latest economy reports show visitor spending are expected to follow suit. In Glasgow, host city of this year’s Commonwealth Games, hoteliers have said their revenue during July has shown a 200 to 300 per cent jump in contrast to the same period in previous years. 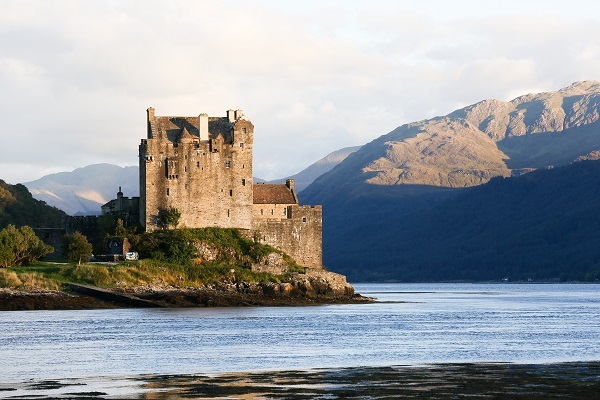 In 2013, the tourism industry in Scotland also enjoyed a double-digit growth in both visitor numbers and visitor spend, with Government figures suggesting that the number of overseas visitors to Scotland for the year to March 2014 rose by more than 13 per cent. Visitor spending also grew by 14 per cent. Domestic visitor numbers for 2013 didn’t show much improvement on previous years, but with so many worldwide-known events within the country this year, domestic visitor numbers are expected to soar in this year’s report.